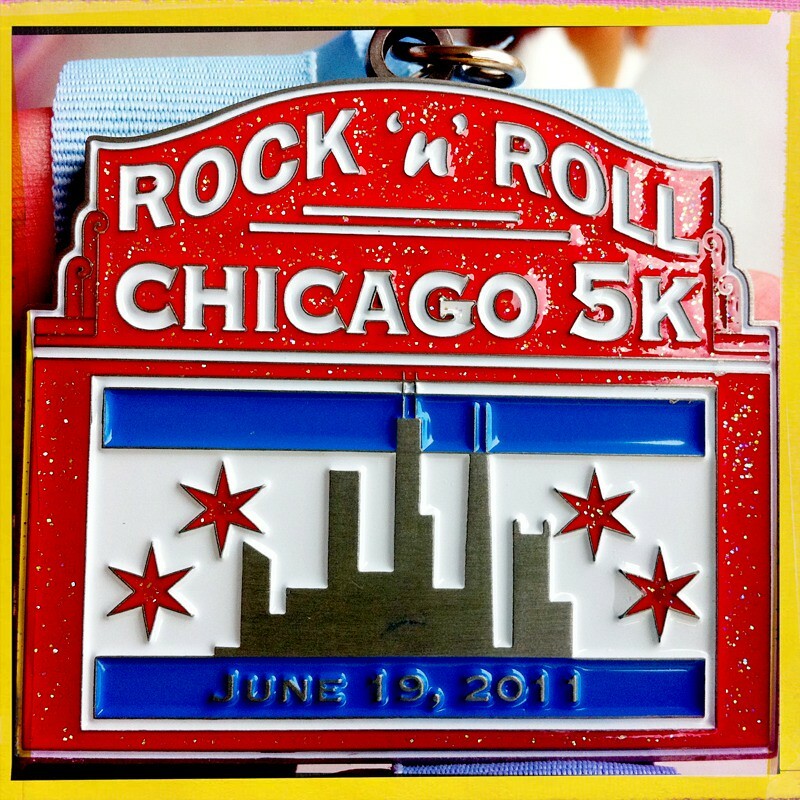 Rock n Roll Chicago 5k was fun! Awesome combination! Those medals are great, too! Beautiful medal. Hope the calf gave you a break and you had a wonderful race. 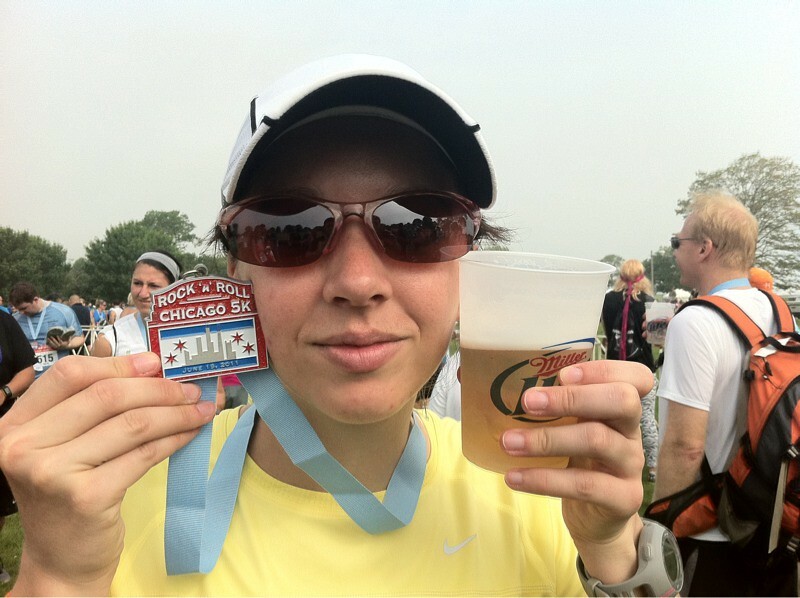 Really like that medal ... not to mention the beer that goes with it. Nice job! Oh I knew it was you! I totally saw you in the beer garden but wasn't sure so I didn't say anything. Congrats on the race! I really liked it! Especially the TWO FREE BEERS part. I'm pumped you're back at it! RE your comment on my blog. Yeah we totally knew about Tarpon Springs growing up. It's like the Greek Mecca on this side of the hemisphere :). My friend Christina was all excited to see your comment to bc she's from Dunedin!